When people experience pain, the first thing they do is take some kind of medicine to counter the pain itself. 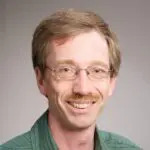 But some medicine has been found to have long-lasting side effects, so people naturally turn towards other means of medication. These “other means of medication” are natural remedies that do wonders for our body and mind. In this article, we are going to tell you the best natural, alternative remedies that will put your pain at ease. Everyone’s favorite natural remedy, ginger has been found to be extremely beneficial for people. It is a natural remedy that has anti-inflammatory proportions that are more effective than some medications. 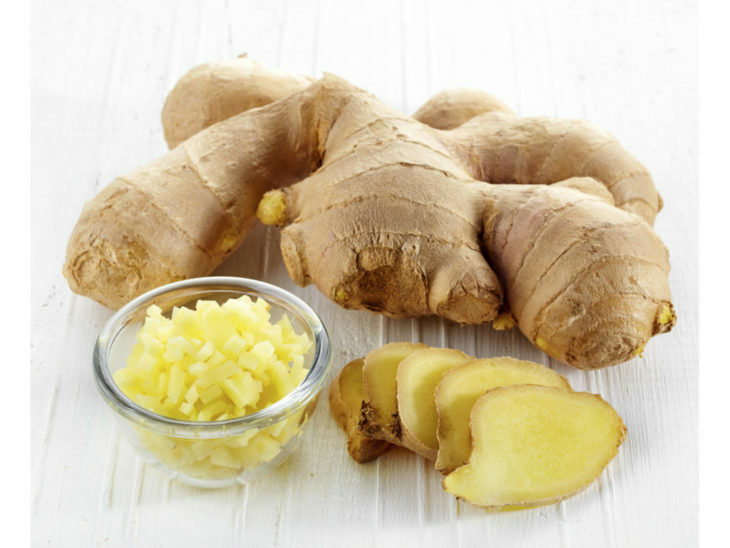 A study published way back in 2012 found out that ginger blocks the formation of inflammatory compounds, and is more effective than Tylenol or Advil. The same study found out that ginger can be an excellent antioxidant, which effectively breaks down any existing inflammation and relieves us from joint pain. There are many benefits of using turmeric, as found by multiple studies. Turmeric is another natural remedy with anti-inflammatory properties that can also improve your blood circulation and prevent blood clotting. Turmeric is so beneficial for us because of the active ingredients which can lower the effects of the enzymes that cause inflammation. 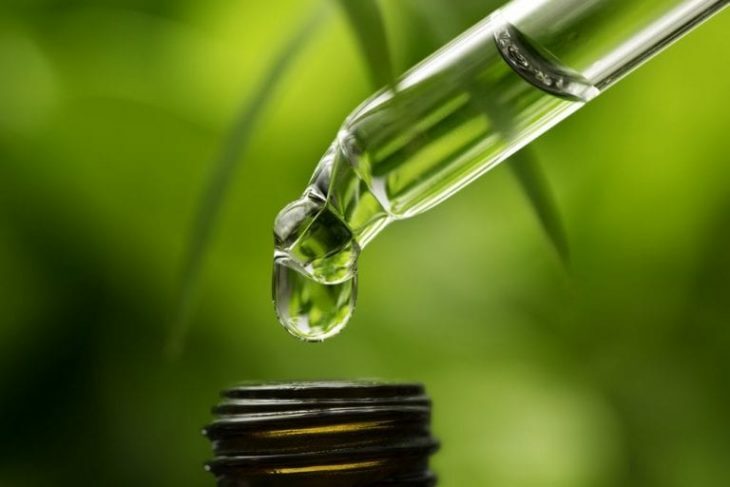 CBD Tinctures has been on the radar of medical scientists for quite some time now. CBD Tinctures have been found by many types of research to have excellent anti-inflammatory properties. They come in specialized dropper bottles which are very easy to use. They can be combined with your food or beverage such as dressing salad, tea, coffee, or taken directly underneath the tongue. Be careful as you should use only small dosages of CBD Tinctures. Capsaicin is a topical remedy that is derived from chili peppers. Capsaicin can be used to treat anything from nerve pain to muscle and joint pain. This is due to the fact that capsaicin can stop a chemical known as substance P from transmitting the pain signals to the brain. Capsaicin can be acquired in eighter gel or cream form and can be applied up to four times a day. Valerian root is a natural pain reliever, as quoted from Doctor Oz. It is often called “Nature’s Tranquilizer” because it can treat anything from insomnia, tension, stress, to irritability, and severe anxiety. 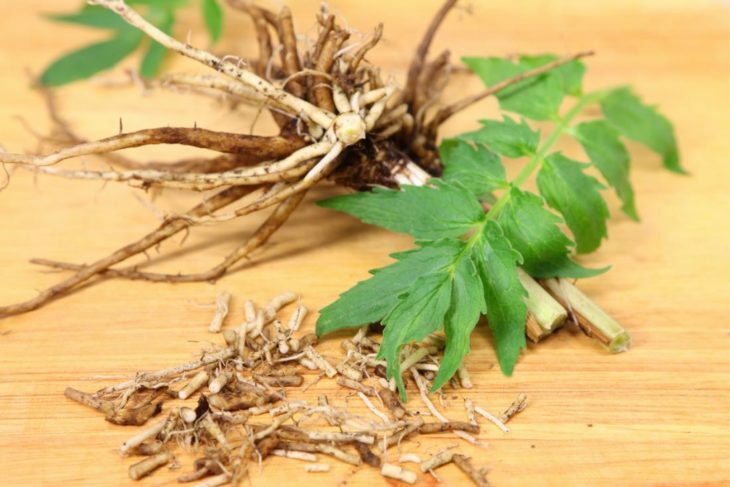 This root has also been found to have success in treating patients with depression, so if you ever feel the blues, drink a cup of valerian root to ease the pain in the body and mind. Magnesium has excellent pain relieving properties and is good for us in general. It can be very easy to become magnesium deficient, and one way to solve that problem is to take magnesium supplements. Magnesium supplements can treat anything from magnesium deficiency to treating migraines, muscle spasms, and fibromyalgia. Magnesium is very important for us but according to studies, at least 30% of teens and young adults are magnesium deficient because of frequently consuming substances like alcohol. Foods rich in magnesium are sunflower seeds and pumpkin seeds which taste brilliant by the way. Natural remedies have and will always be of use to us. They can be used to treat anything from muscle and joint pain, headaches, and severe migraines, depression, anxiety and stress, and a host of other problems without needing to use over-the-counter medications.